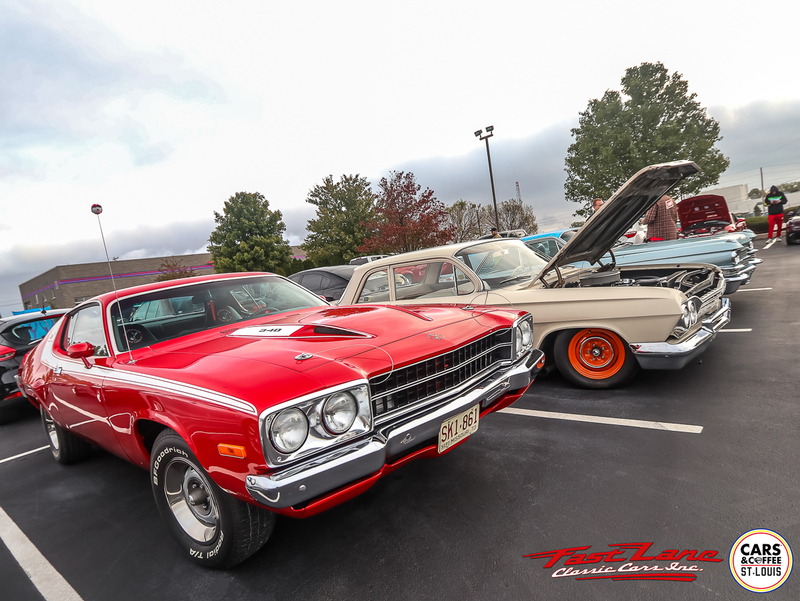 Working with the Cars & Coffee St. Louis team was a great experience. We hope to host many more events in the future! 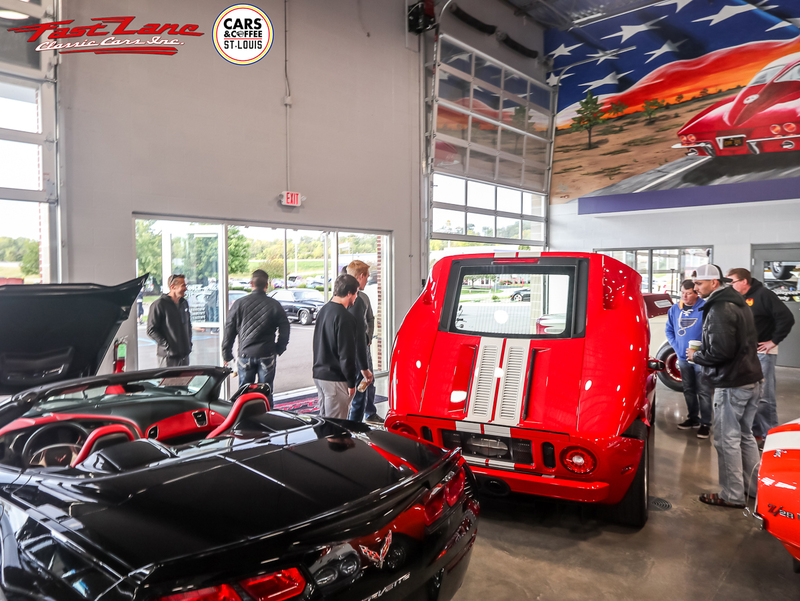 If you think we should host more events like this let us know over on our Facebook page or email us at info@fastlanecars.com! If you were at the eventand have any feedback on what we can do better next time please let us know. Thank you so much to The Bridge Coffee House who was on site for coffee sales. Located in nearby Newtown, The Bridge Coffee House is a community-minded coffee house with a kids' area and free WiFi. They sell and promote Fair Trade goods which provide hope and justice for people in developing countries. 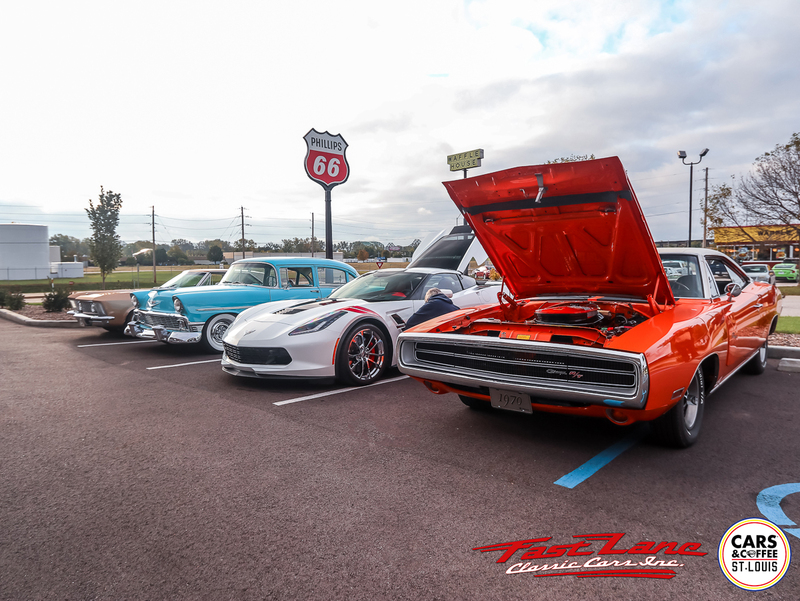 Thank you to everyone who braved the chilly weather to visit us and to Cars & Coffee St. Louis and The Bridge Coffee House for helping show off our facilities!